The Dugger family name has been trusted for quality auto repair and service since 1972. Vic opened Northside Auto Repair in 1994, after working for the family business and later as a Service Manager in Colorado Springs. Since 1994 he has been running a customer focused auto repair facility that prides itself on quality workmanship, excellent diagnostics and a fair price. 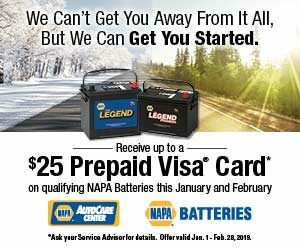 I’ve been working for Northside Auto Repair for 14 years. I’ve been an auto technician for 22 years. I graduated from Manzano High School in 1986, then TVI now CNM, with a diploma in diesel mechanics in 1987. Never had a chance to put the diploma to work as the mines were laying off mechanics at the time and prospective employers were only hiring “experienced” people, not us newbies. I started my career at a Chevron station in Gardena, CA. 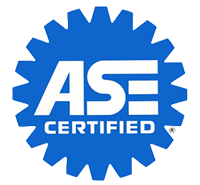 I became ASE certified and emissions certified to do smog tests just when computer controlled emissions systems were coming out. When carburetors were the norm and fuel injection was the exception. Now fuel injectors are the norm and carburetors are an oddity. I enjoy doing the electrical diagnostics and emissions repairs. I still get that warm fuzzy feeling when I get to fix a vehicle that is running bad or not running at all. I enjoy going to the mountains and riding my ATV or motorcycle when I get the chance. Rafael grew up in Phoenix and at a very young age started helping his father work on family vehicles. At the age of 20 he and another friend started their own business called “Two Guys Automotive”. They specialized in air conditioning, brakes and front end work. He then graduated from the Arizona Automotive Institute. Rafael has over 18 years experience in the automotive filed. 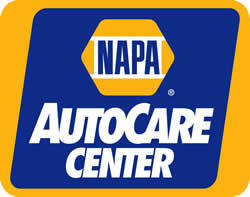 He specializes in heavy line, engine performance, computer/electrical diagnostics, body and chassis. Rafael is committed to making you, our customer, happy & well taken care of and to make sure that the repairs or services performed on your vehicle are vital and necessary.